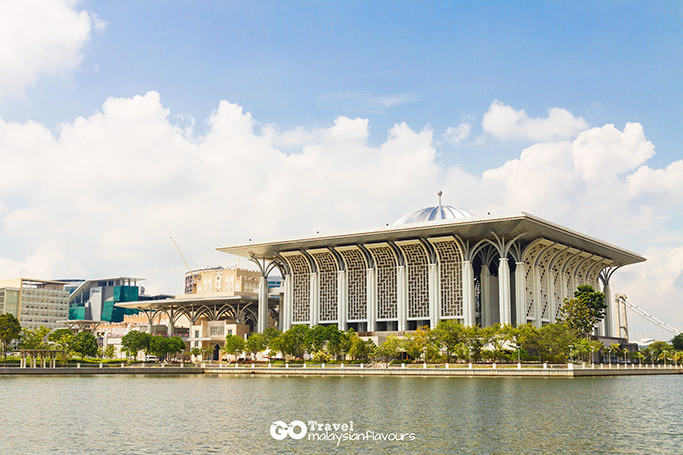 A visit to Putrajaya, the federal administrative centre of Malaysia is incomplete without admiring the stunning architectures and landmarks that proudly span across different precincts in this garden city. 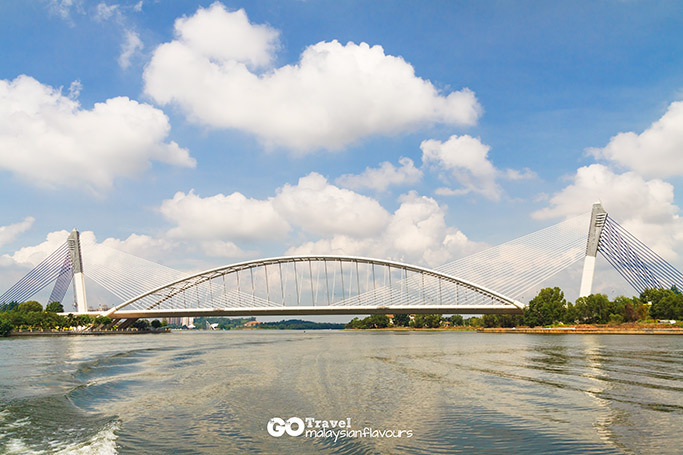 Different transportation are available to see and experience Putrajaya’s sight, but one of the best ways is no doubt taking on a boat ride by Cruise Tasik Putrajaya (CTP), the cruise service provider in Putrajaya. 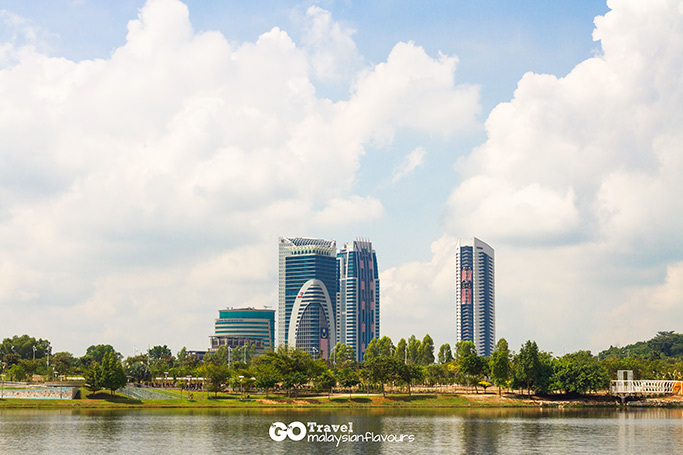 The cruise takes place at Putrajaya Lake, a man-made lake with the size of 650ha, initially designed for natural cooling system and recreation, soon developed into interesting cruise tour that fits well with the government’s effort to promote Malaysia tourism. 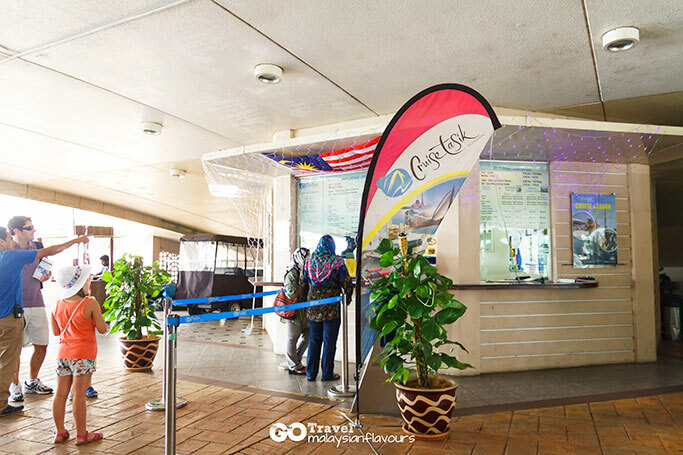 The ticket counter and boarding venue for Tasik Cruise Putrajaya is located at Jeti Putra, underneath of Putra Bridge. 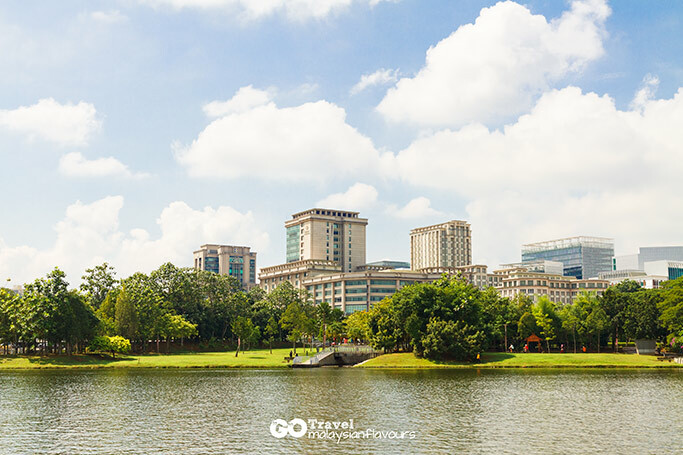 It can be reached through Dataran Putra in central of Putrajaya city, alongside with iconic Putra Mosque. There are three types of cruise available, including Dining Cruise Boat, Belimbing Sightseeing Cruise Boat and Dondang Sayang Perahu. 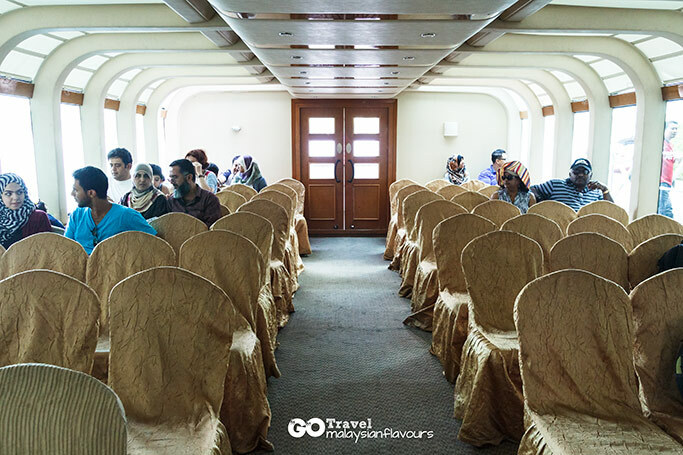 Dining Cruise Boat-Daun, Kelah & Sebarau offers memorable cruise ride with exquisite 4-course meals on board a fully luxury cruise boat, allowing you to dine in style while overlooking breathtaking view of Putrajaya’s landmarks. The whole trip takes about 1 to 2 hours, with accommodation up to 60 persons in one time. Private charter for special luncheons, tea and cocktail gatherings are available. Belimbing Sightseeing Cruise Boat comes with air-conditioned cruise boat that seats 76 persons comfortably, and you can hop over the decks and enjoy rushing breeze caresses through your chins. The whole journey takes about 45 minutes, and departs hourly. 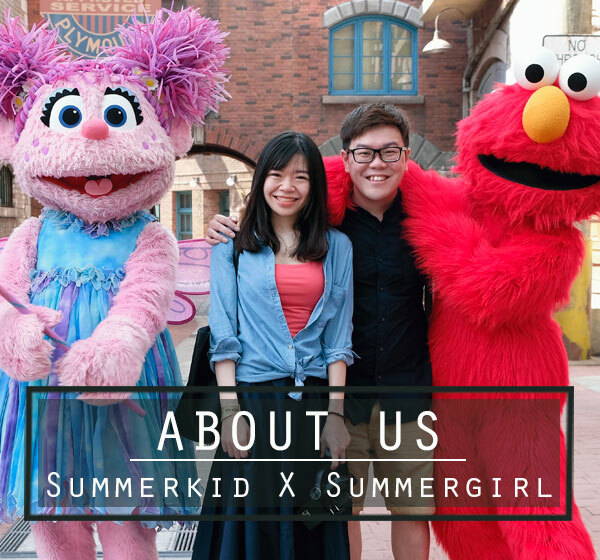 Friendly staff will provide explanations as the boat pass over each attraction. Dondang Sayang Perahu ride seats you in ‘perahu’, a type of local Malay traditional wooden boat, where Cruise Tasik Putrajaya has theirs intrically crafted in the state of Terengganu. The tour takes about 20-25 minutes. Do check out the “Love Boat” charter for romantic cruise. This 30-45 minutes journey will bring you a view of Putra Mosque, Darul Ehsan Palaca, Ministry of Finanace, Seri Wawasan Bridge, Millennium Monument, Palace of Justice, Seri Saujana Bridge, Perdana Leadership Foundation, Putrajaya International Convention Centre, Seri Gemilang Bridge, Perdana Putra Bridge, etc. So just lay back, and enjoy the beautiful buildings in each presint. 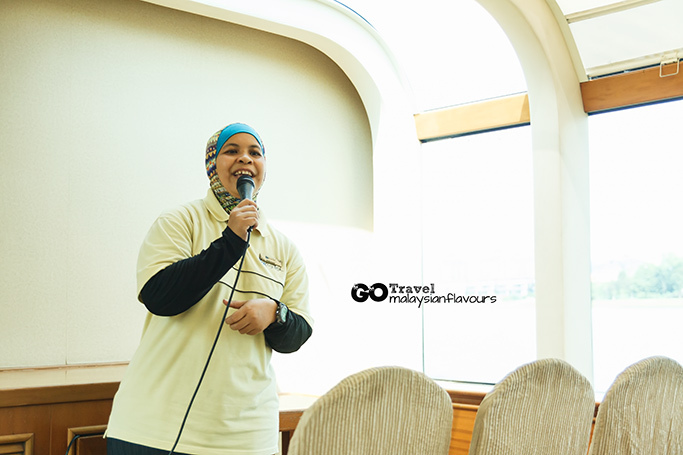 Cruise information is obtained from www.cruistasikputrajaya.com and we thanks The Everly Hotel Putrajaya and the team from The Cruise Tasik Putrajaya for this hospitable tour. Presint 1, 62000 Putrajaya, Malaysia.